One of the perks of this gun writing gig is that I get to meet interesting icons. 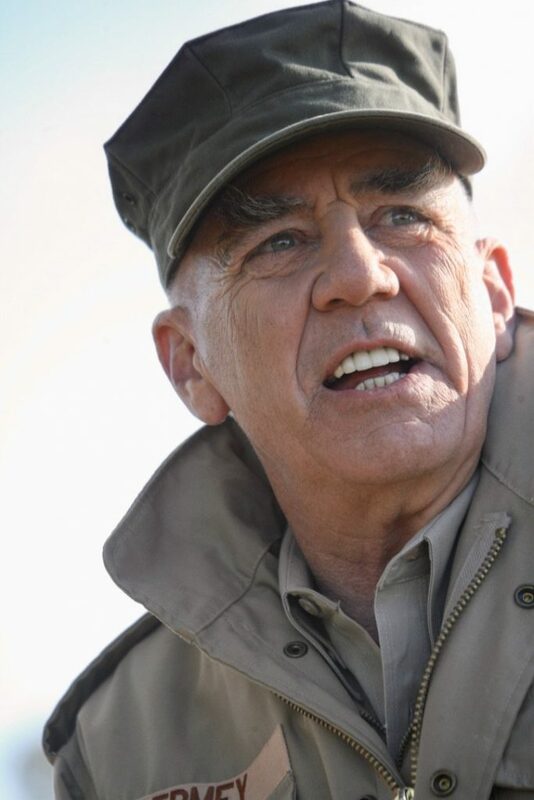 R. Lee Ermey was one. You may remember him from “Full Metal Jacket,” or as Dr. House’s dad, John, in “House,” or from a collection of other popular movies and TV shows. He hosted 2 shows on the History Channel: “Mail Call” and “Lock ‘n’ Load with R.Lee Ermey.” He also appeared on Outdoor Channel in “GunnyTime.” Known as “Gunny,” he served in the United States Marine Corps as a drill instructor. He died on Sunday, April 15, from complications because of pneumonia. He was 74. Baird: What’s in your freezers? 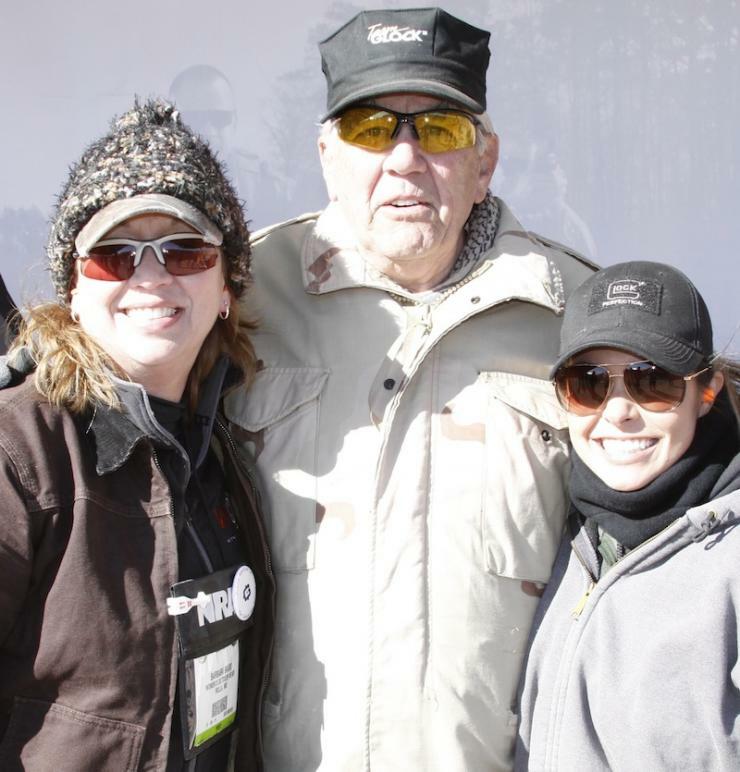 I met up with Mr. Ermey a few months later, after that interview in St. Louis, and he told me about his special hearing protection – 2-9mm brass cartridge cases. He said, “Barb, you have to know the size of your ear holes. Some people might require a larger caliber!” And then, we had a good laugh over that. Here’s an article about Range Day and Gunny.